My nine-year-old daughter wears mismatched socks by choice. 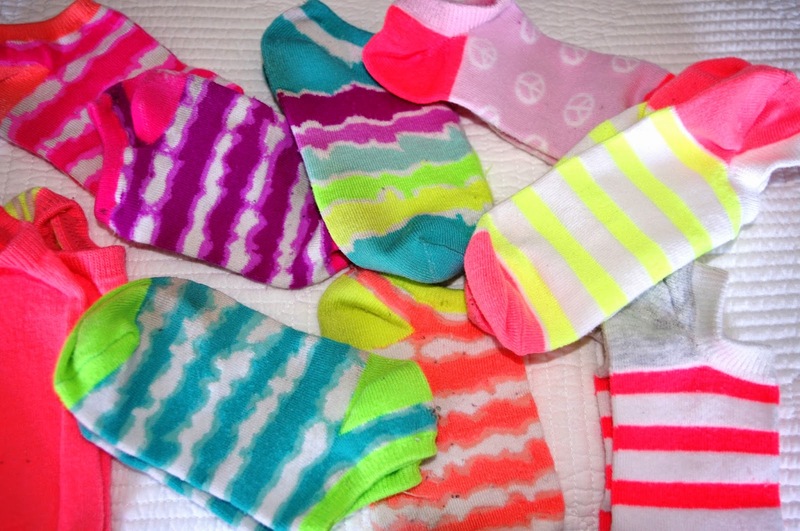 Each morning she reaches into her sock drawer, finds two in whatever colors and patterns she fancies at the moment, and puts them on her feet. She's done this for two years. Clearly, she's uncaged, a free-thinker in the narrow world of traditionally acceptable foot fashion. One day this summer my daughter and I folded laundry side by side. She watched me sift through the clothes, sorting and pairing out of dutiful habit, and said, "You know that my socks don't need to be matched like that, Mom." Such an obvious sentence, given her daily practice. 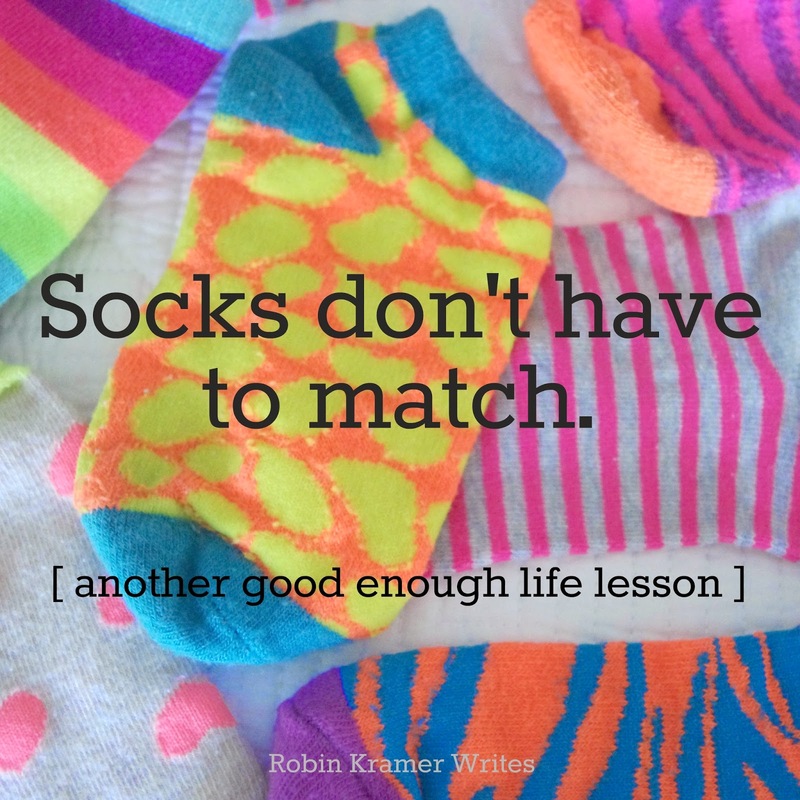 But in my world -- a world in which I thrive on structure and predictability, a world in which I like to straighten things (whether books on a shelf, a problem at work, or a relationship gone askew) -- socks are matched when they come out of the dryer. 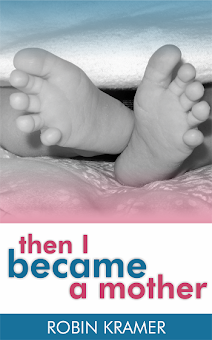 Continue reading at The Deliberate Mom where I'm delighted to be guest posting today! Jennifer has become a dear blogging friend of mine, and you can finish reading this post on her site by clicking HERE. I love this post and I loved having you guest post. Thank you so much for sharing Robin! My pleasure, Jennifer. Delighted for the opportunity.